Using Custom Photography Products to WOW your Clients! Using Custom Products & Packaging to WOW Your Clients! 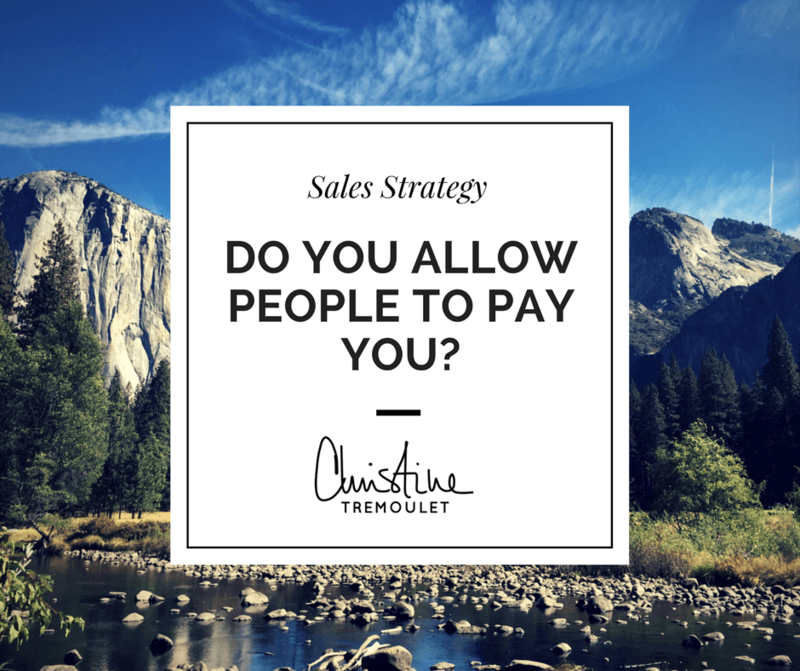 Want to go a step above & beyond for your clients? Consider creating personalized custom products just for them! My friend and Atlanta wedding photographer Julie Anne shared these photos today on Facebook of this keepsake photobox full of beautiful prints & a custom USB, and after I finished swooning over them I asked her if she would let me share them with all of you, and she graciously said yes! 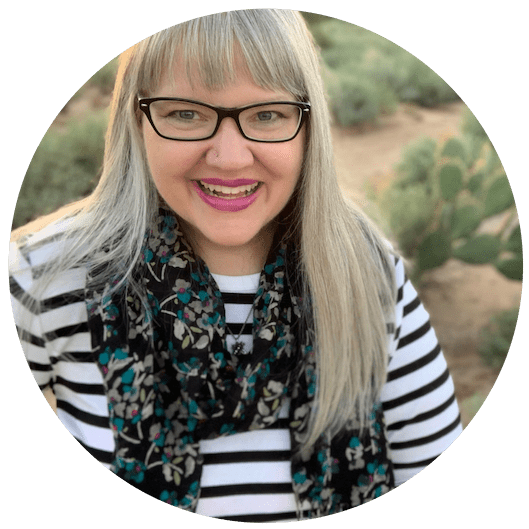 As a true Southern girl at heart, Julie Anne is all about going above and beyond for everyone, as I got to experience first-hand when I visited her in Atlanta earlier this year. 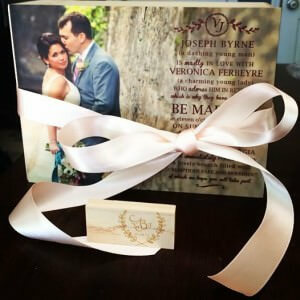 She is the master at finding the perfect gifts for people, so it is no surprise at all to me that she created such a perfect gift for her clients, Veronica & Joe. 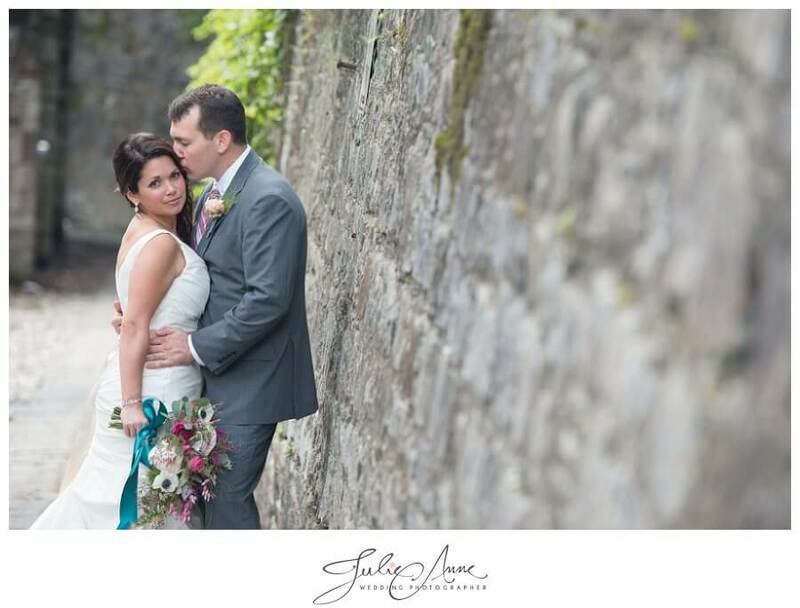 Julie Anne started with this photograph that she captured from their wedding day, and overlaid the photograph with the design of their wedding invitation in Photoshop. She printed this on a custom Wood Box from WHCC. 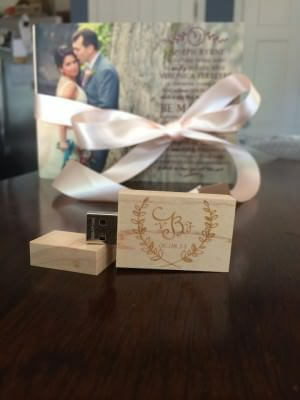 Next, she created a custom-designed Wooden USB Drive also from WHCC with the monogram that the couple used on a number of their other wedding day decor items. 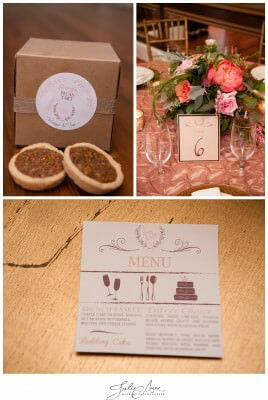 She then filled the box with prints from the wedding day to present to her clients. 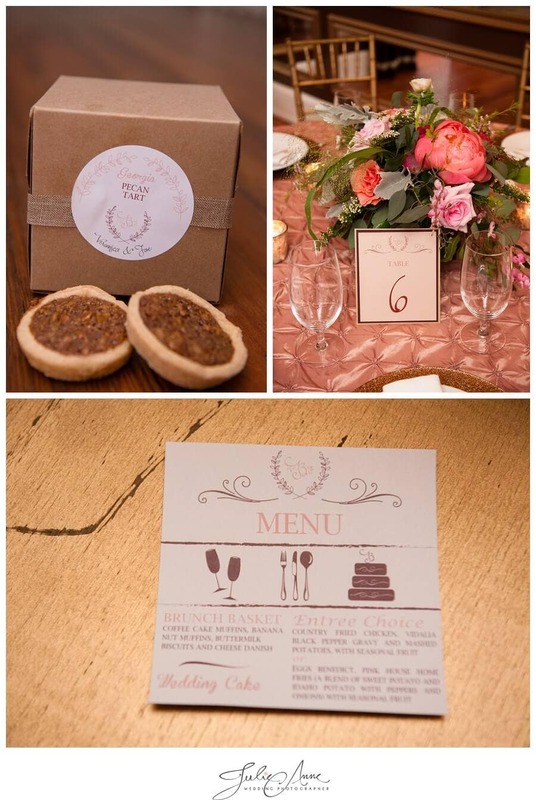 Such a gorgeous way to incorporate design elements from your client’s special day in to a presentation that is truly breathtaking! Thank you again Julie Anne for allowing me to share! Audrey Michel liked this on Facebook. Carey Penton Vorholt liked this on Facebook. Jason Sandifer liked this on Facebook.